What a lovely autumn day we had, full of love and laughter. 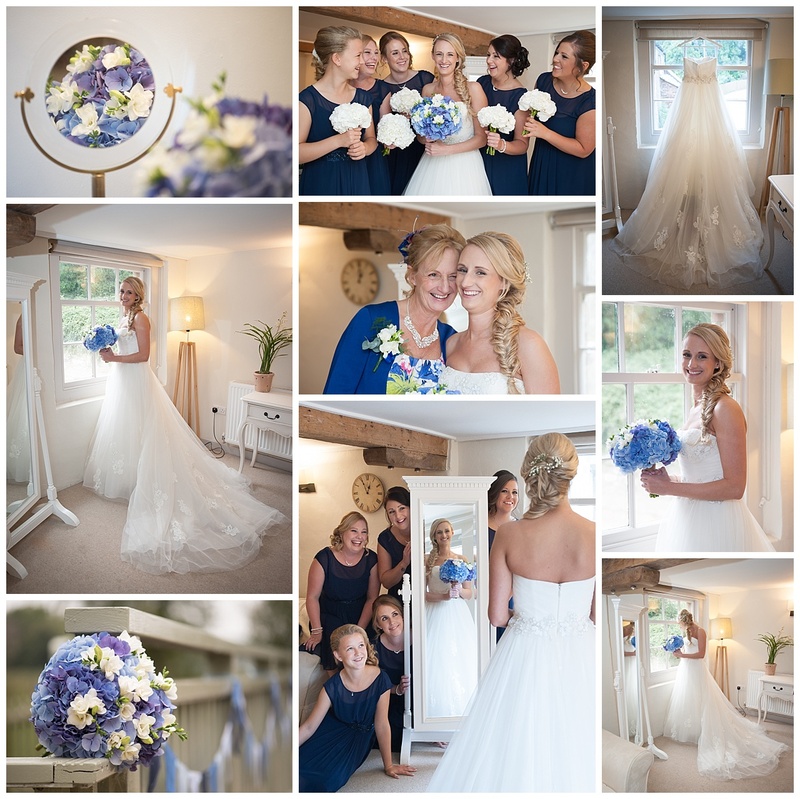 We started the day in the gorgeous bridal suite at Sopley Mill, perfect for brides to prepare for their big day, lots of fun and laughter and perfect organisation. 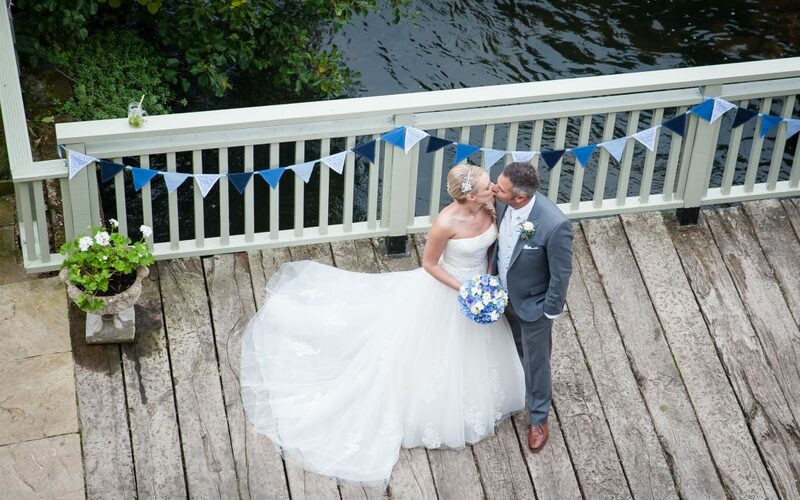 Beautiful Wedding at Sopley Mill Dorset. The day was touched with a little sadness but fond remembrance and love for Lucy’s late Dad who was watching over proceedings with great pride I’m sure. Following an amazing afternoon tea and some emotional speeches, we did soem outdoor shots in the dark with the help of soem very bemused ushers. 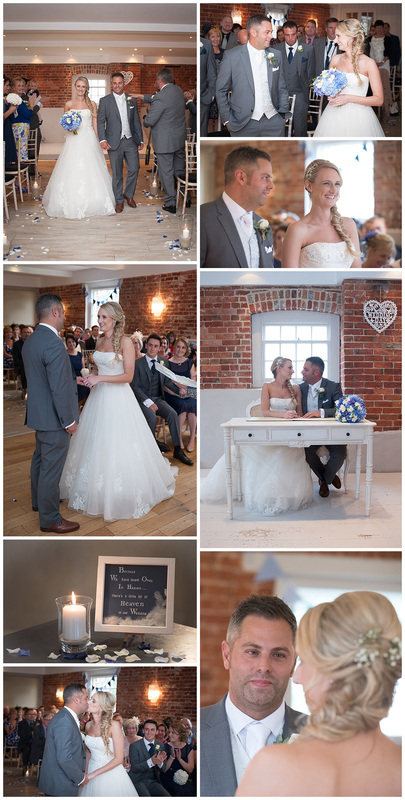 Beautiful Wedding at Sopley Mill in Dorset. 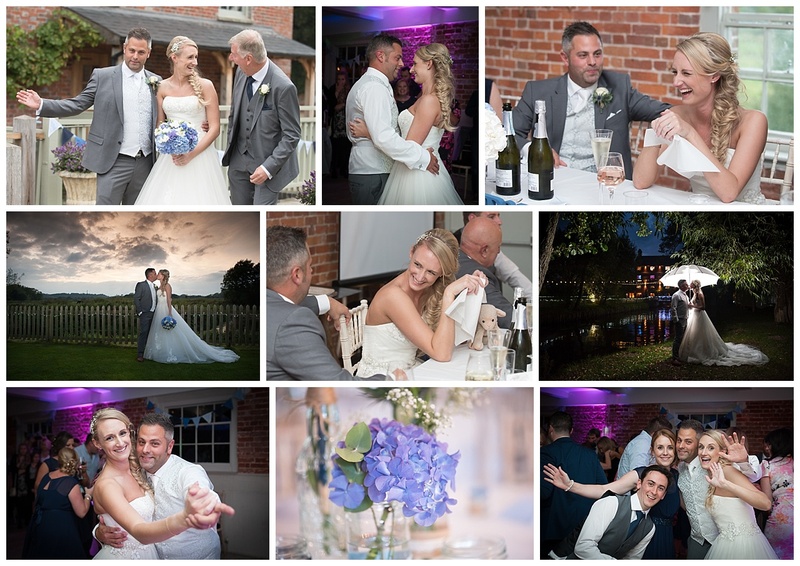 All in all we had a great day, with a lovely couple and their families at one of my favourite Dorset Wedding Venues Sopley Mill.